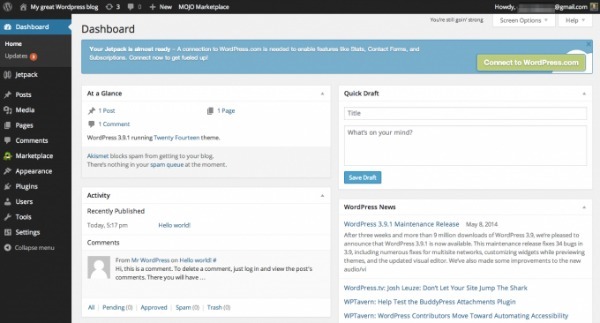 Learn how to set up your wordpress blog and pick a theme to start an awesome blog of your own! It’s another learning day friends! of which we studied Chapter 1 last week. Today we are going to study Chapter 2 and learn all about how to install WordPress and how to select the right theme for your niche! 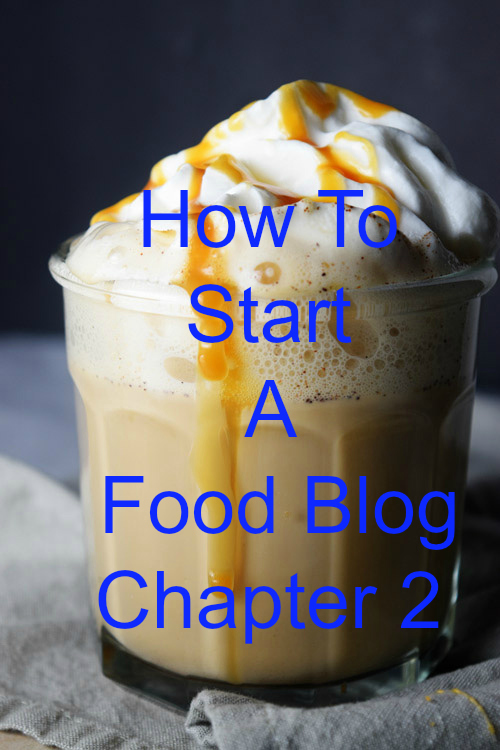 Once you are done with all these 4 chapters, you will realize that starting a blog is really easy but it’s necessary to do it right! 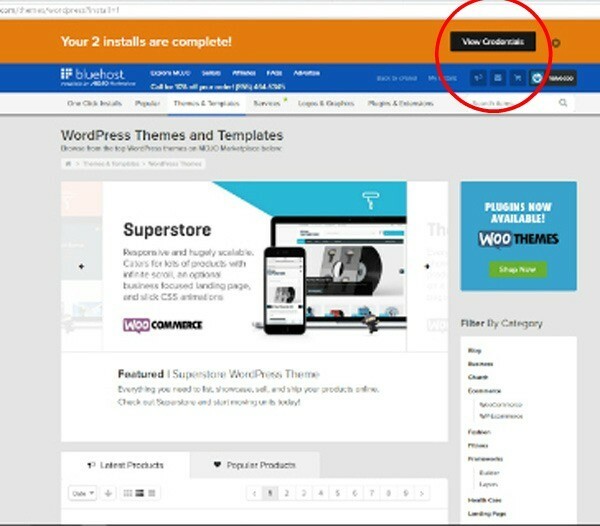 The reason being that hosting on WordPress.com has tons of limitations when it comes to placing ads on your blog which are great for monetizing, customizing your theme, choosing the right plugins and many more. Here is detailed explanation on why choosing WordPress.org is better over WordPress.com. This article by WpBeginner explains in a very easy manner. 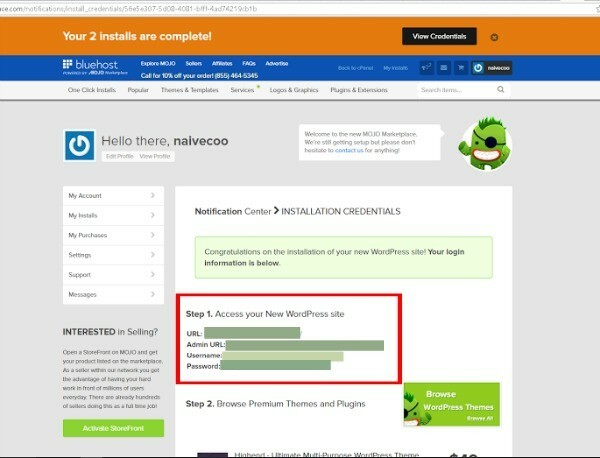 Ok so now once it’s clear that why we went with hosting with bluehost, we are going to install WordPress on our web host. 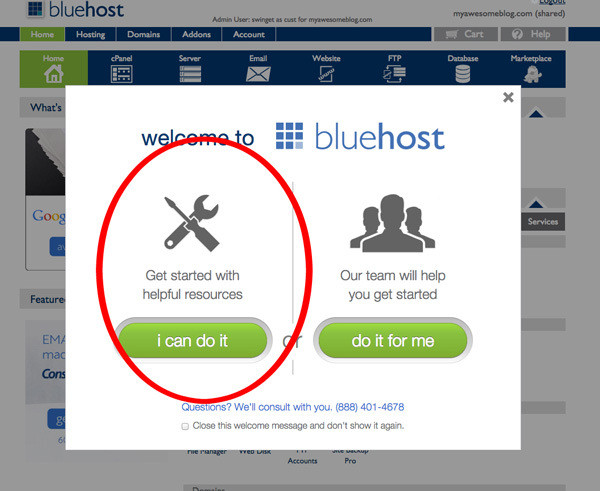 The first step is going to Bluehost.com and logging in with the username and password we made last time. It might ask you make a new password and if you have already done that, then just continue. 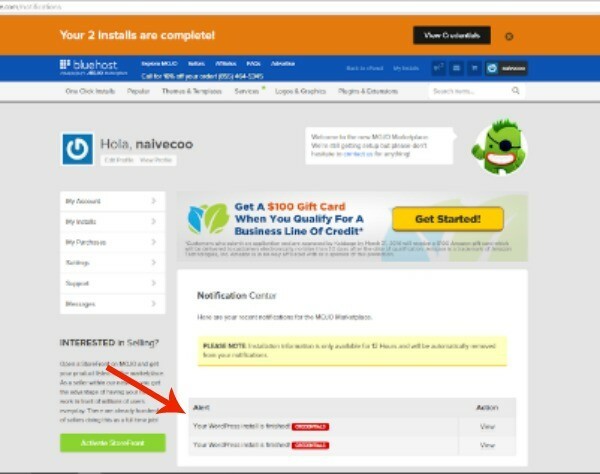 Once you login, it will show you two options -> Either you can do it all yourself or let experts help you. I prefer doing it by myself as it is really simple and I know what is going on inside my blog. So click on the left hand option : I can do it and proceed. This will take you to a page that will have many features. 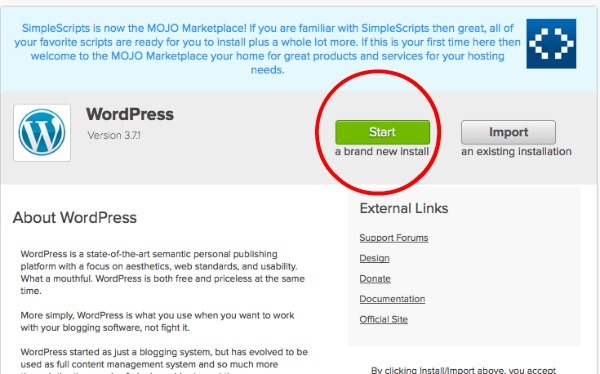 Here we are going to Website Builders where underneath the first option says “Install WordPress” and we are going to click on it. Then it will take you here and you click on FRESH INSTALL. Then pick your domain from the drop down box. 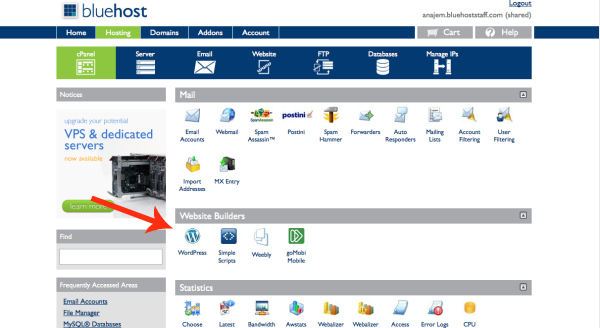 It will show only the domains you have bought on bluehost so in my case, it would show me http://naivecookcooks.com. Leave the directory box empty. Then it takes you to the last step where installation starts. Once you fill up all the details, it lets you push the INSTALL NOW button. 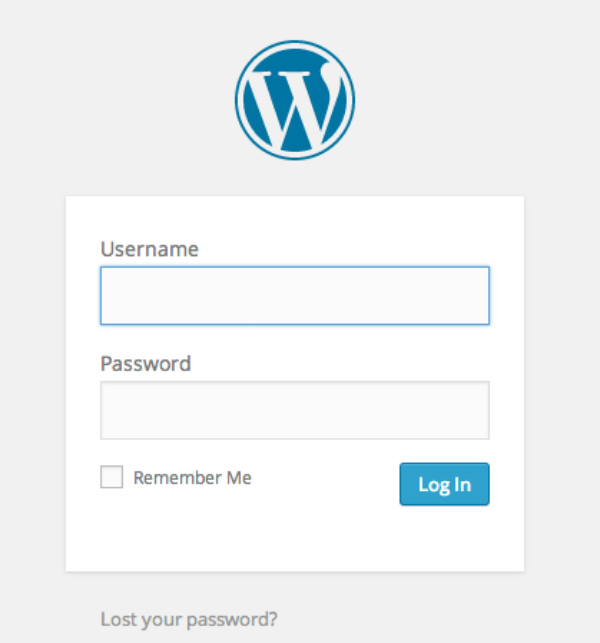 And yohoo, you have installed your first ever wordpress on your hosting!! Now click on the top right corner where it says Credentials page and it will open up a page that shows your information. Click on vie and it will show your basic login information such as your username, password, you website url. I would suggest you write down your username and password where you will find it easily because it took me sometime to remember! 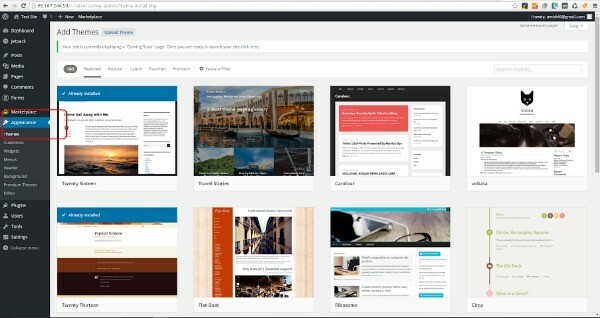 Now you are on your way to setting up the way you want your blog to look. 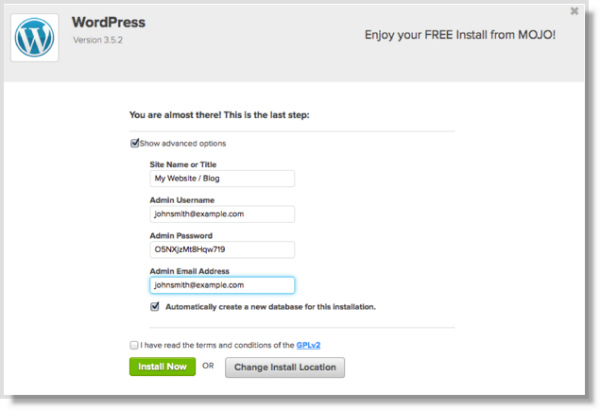 So first you will need to login in your wordpress account. For that simply type yourblogname.com/wp-admin for example, for me I would type in naivecookcooks.com/wp-admin. 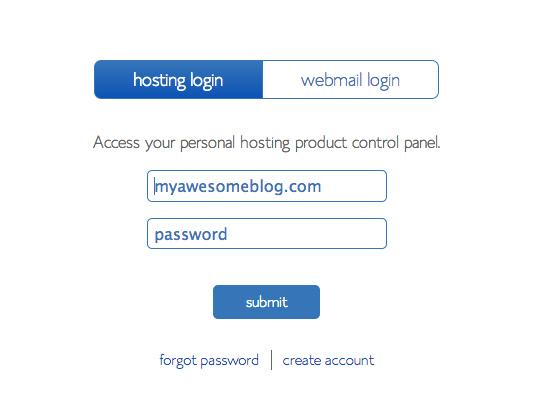 It will take you to a page where it will ask you to write your username and password and then click login. And this will take you to your dashboard where you can post, see how your blog looks, see your stats once you start sharing your content with the world and so on! Now picking up your theme – basically like dressing up and showing the world your style. Now there are ton of free themes but I went with the one time paid once. They are SEO friendly which helps yur blog rank better in google search and you can do tons of customizations. Next week in Chapter 3 we are going to learn more about the themes, which ones to pick, ho to set them up, setting your wordpress and all about it. Please leave your comments about all the questions related to today’s lesson and what more you have doubts about! hardware, telephones, office equipment, and so on.